The Italian company 'Asachimici Group dal 1890' is among the most specialised business in cleaning products, widely known through its legendary brands : Puly CAFF®, Puly GRIND®, Puly MILK®, Puly CLEANER®. Those products has been adopted by most professional baristas. We have selected for you an extension range of their cleaning products : cleaners, cleaning kits, milk system cleaners, degreasing materials, etc. 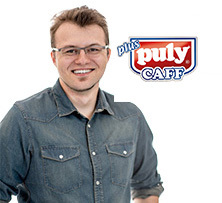 This Puly Caff cleaning kit brings together a "Best of" of the brand's products, so you can keep your espresso machine in perfect condition. 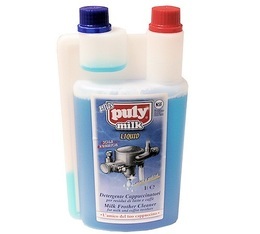 This Puly CAFF 1-litre spray is a liquid product specifically designed to clean your coffee equipment.